Claire Fitch is an Acupuncture Physician and Doctor of Natural Medicine who received her MS in Oriental Medicine from the Atlantic Institute of Oriental Medicine and Doctor of Natural Medicine from the World Organization of Natural Medicine Practitioners. 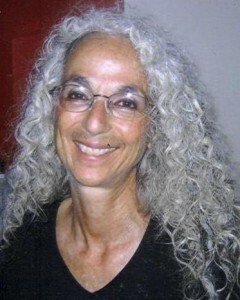 She is a NCCAOM Diplomate in Acupuncture and a Florida-licensed acupuncturist. In addition, she has a MS in Cellular/Molecular Biology from Florida Atlantic University. Claire has worked in the medical profession as an acupuncture physician, doctor of natural medicine, medical laboratory technologist, research scientist, public health consultant, physician assistant and midwife assistant for over 40 years. Claire is also a professor at the Atlantic Institute of Oriental Medicine, having also served as an adjunct professor at the University of Phoenix, Miami Dade College and the Academy for Five Element Acupuncture. In addition to her medical training, Claire has extensive training in Energy Medicine including Crystal Healing, Reiki, Chakra Balancing and Magnified Healing. She has training in Medical Essential Oil Science from Dr. Gary Young, ND; and is also certified in allergy elimination (NAET) from Dr. Devi Nambudripad. Claire is a Medicine Woman with training as an Earth Healer/Teacher of Native American (Mayan & Incan) tradition, able to perform ceremonies and energetic healings from both indigenous paths. 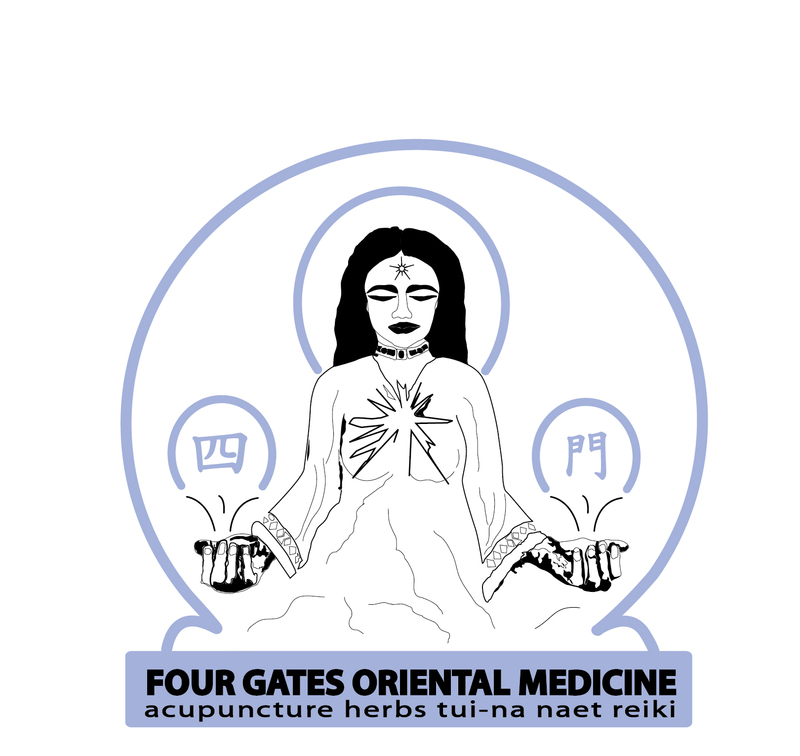 Claire maintains her own oriental & traditional natural medicine practice in Ft Lauderdale (Four Gates Oriental Medicine- fourgatesorientalmedicine.com).